On December 22, 2017, editor Jerry Greenberg died at the age of 81 after suffering from a long illness. He is best known for his work in The French Connection, of which director William Friedkin calls him the saving grace of the film. His filmography is full of iconic work from Apocalypse Now to Kramer vs. Kramer and collaborations with filmmakers like Brian De Palma. He is considered to be one of the most influential film editors in history, having come to prominence during an important moment in film history. His work will continue to live on, especially as inspiration for those who want to know how to edit montages and action scenes. He is an incredible artist and one who will be greatly missed. Gerald B. 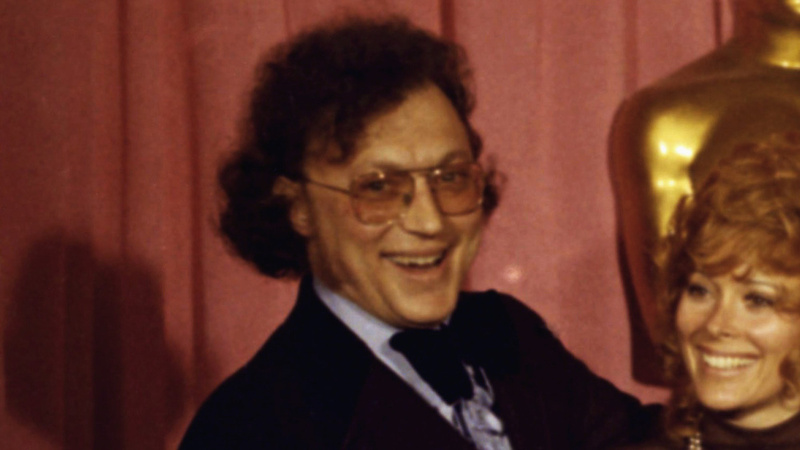 "Jerry" Greenberg) was born on July 29, 1936. As a native of New York, he grew up interested in editing music following his discovery of the moviola splicers, synchronizers and recorders. In 1960, he had an apprenticeship with Dede Allen on Elia Kazan's America America as one of "Dede's boys." By 1967, he was working with Allen on Arthur Penn's Bonnie and Clyde. While Allen did most of the editing, Greenberg is credited with editing the iconic shootout at the end of the film. His first solo outing as an editor came in 1968 for Sidney Lumet's Bye Bye Braverman. He made his speech brief, choosing to mostly thank the cast and crew who worked on the film. He also jokingly thanked the New York subway system. His filmography would only continue to grow more diverse as time went on, working on films such as Apocalypse Now with fellow Dede's boys member Richard Marks. He also worked on five Brian De Palma movies and is credited with making him a more mainstream director, editing films like The Untouchables. In his later years, he gained membership to the American Cinema Editors and was honored with a Career Achievement Award in 2015. His work remains largely praised as some of the finest work on a film, with some even calling him one of the most influential filmmakers of the past 40 years. His work will continue to live on as long as film remains relevant, with many likely to borrow influence from his films, whether it is Bonnie and Clyde or The French Connection. He leaves behind a great body of unmatched work, and he will be greatly missed.